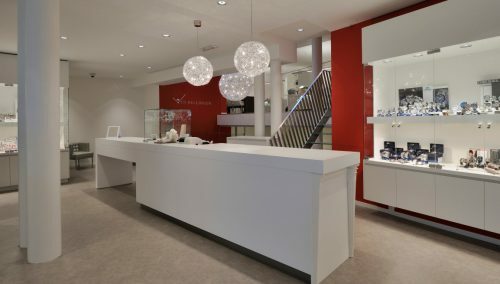 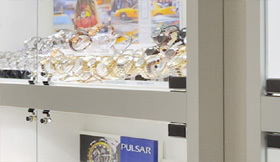 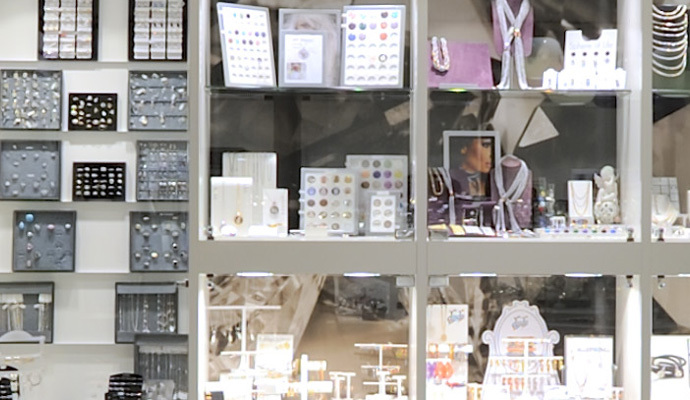 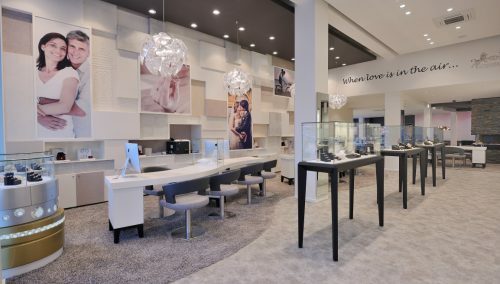 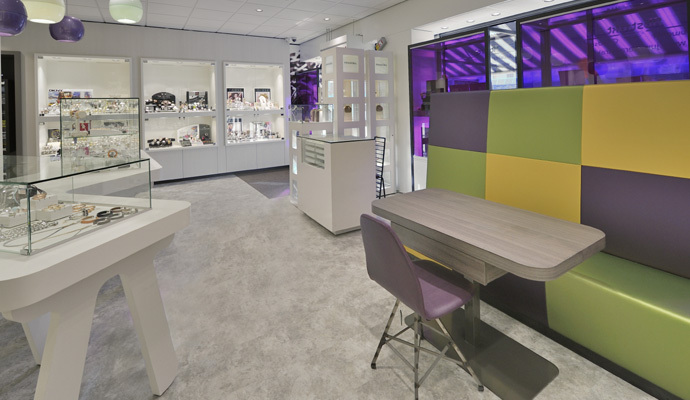 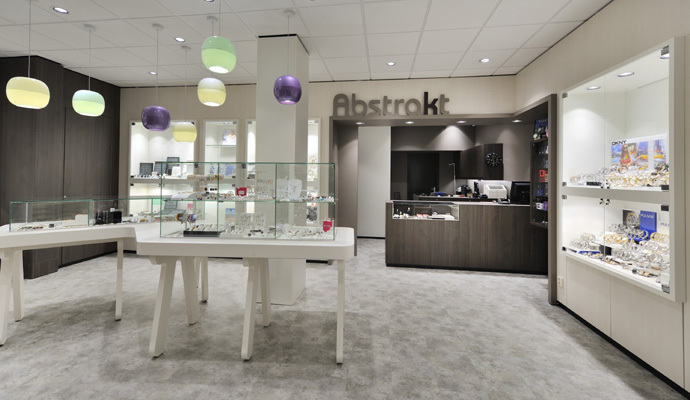 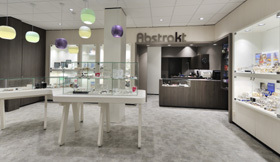 Juwelier Abstrakt in Amsterdam: Retail design and turn key project management by WSB Shopconcept. 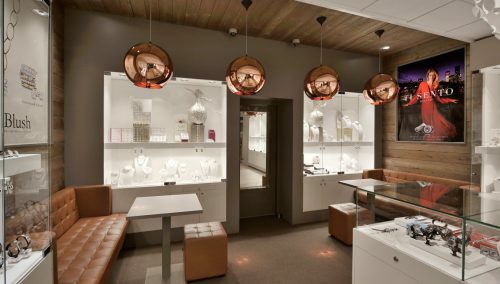 Wonderful shopdesign of jeweler shop. 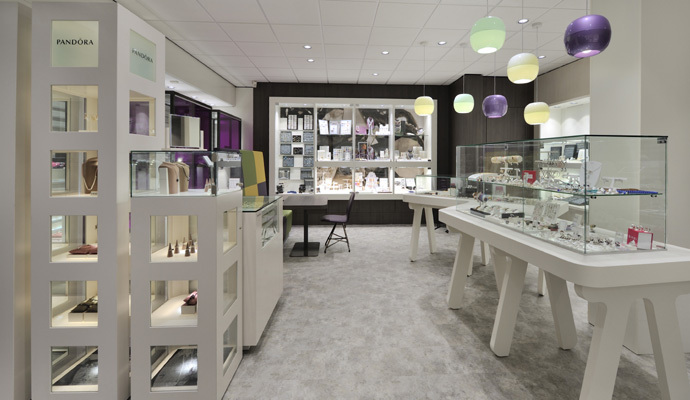 Retail design and turn key realisation by WSB Shopconcepts.